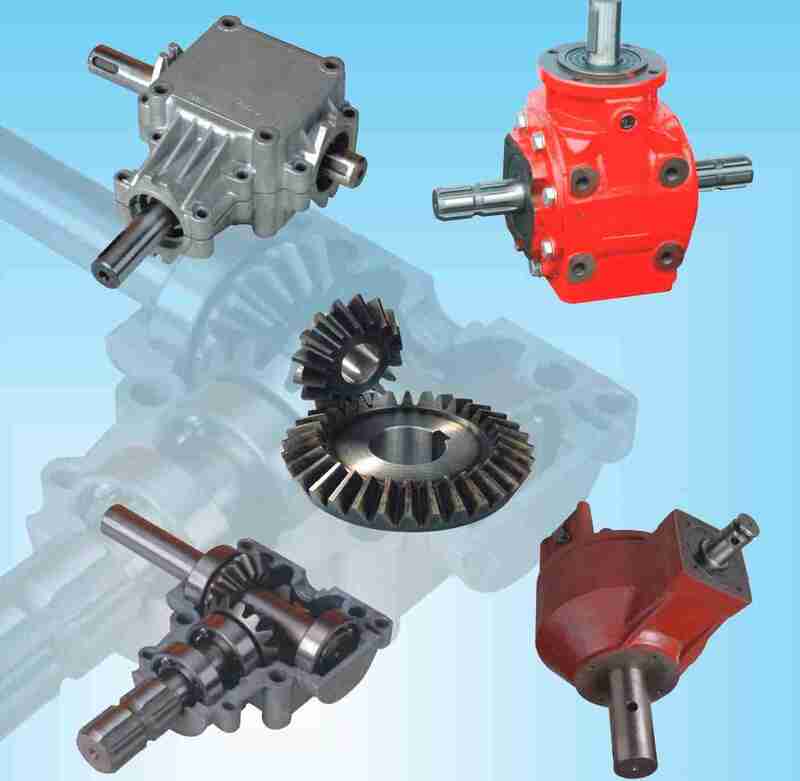 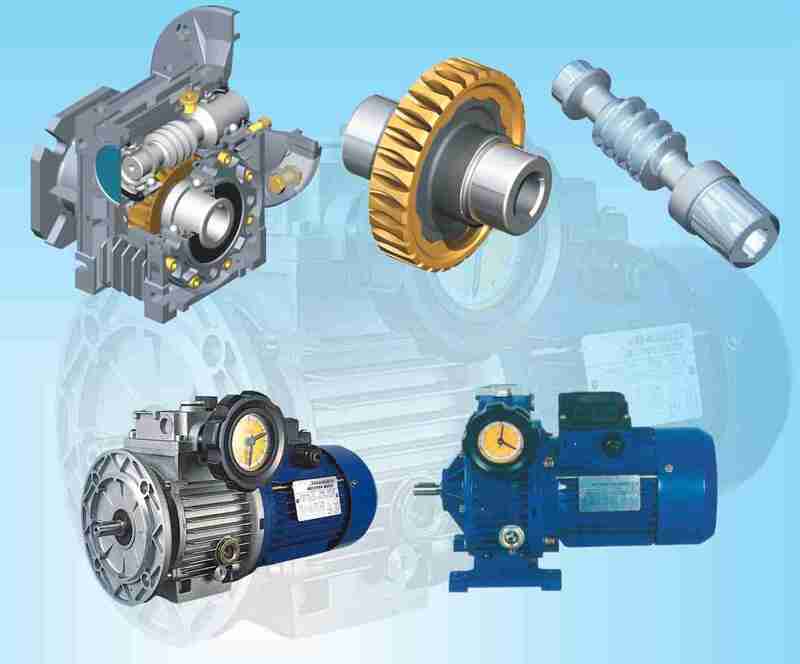 Ever-Power is a Specialist in making all kinds of gears & gearboxes & speed reducers like: NRV worm reducers ( NMRV worm gearboxes ), Casting iron worm speed reducers, in-line helical gear speed reducers, parallel shaft helical gear reducers, helical bevel reducers, helical worm gear reducers, agricultural gearboxes, tractor gearboxes, auto gearboxes, planetary gearboxes, PTO shafts, special reducer & related gear components acc. 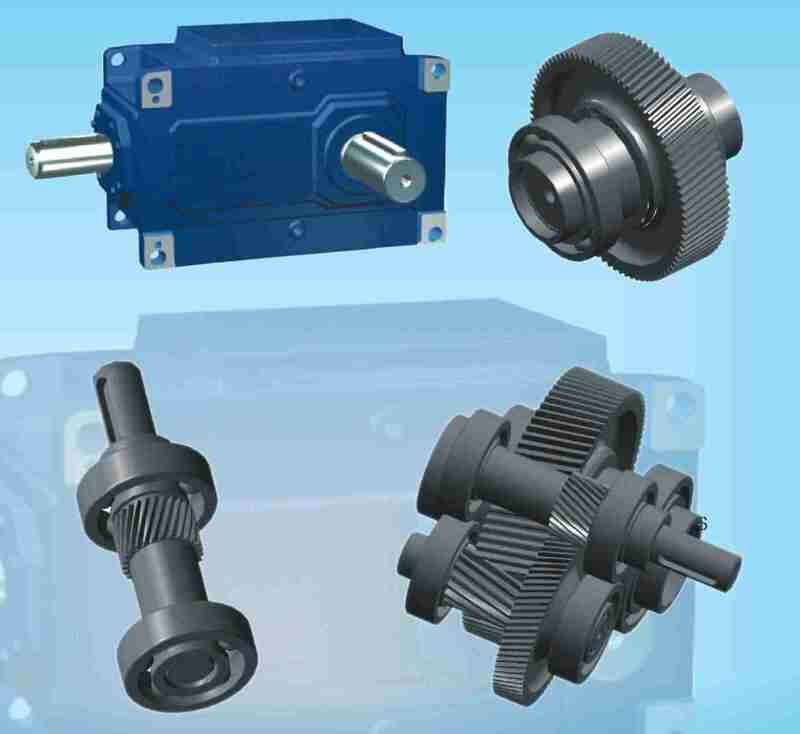 to the customers' drawings, variators, geared motors, electric motors etc. 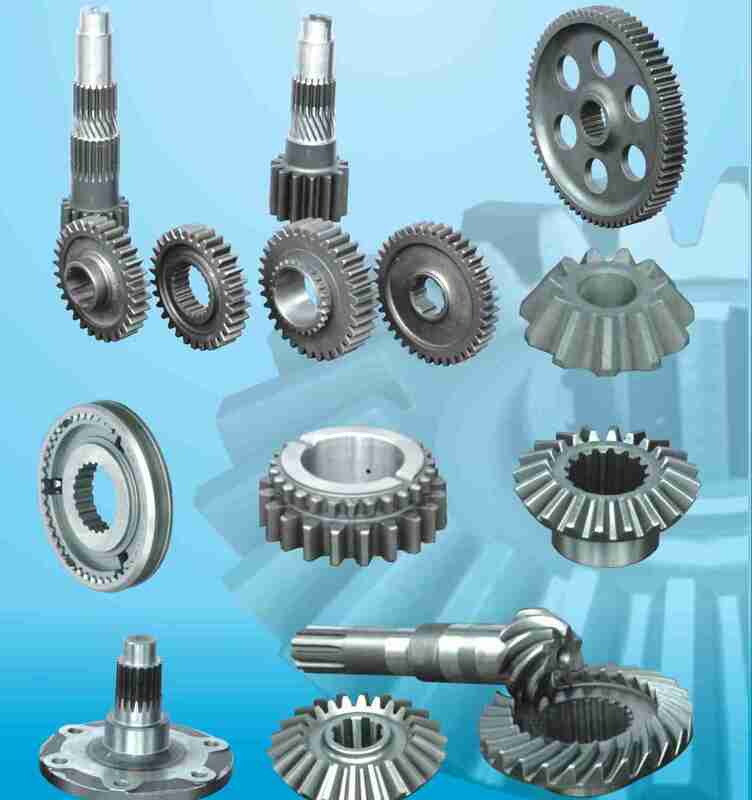 Our sales value in year 2006 is over EURO 40 Million. 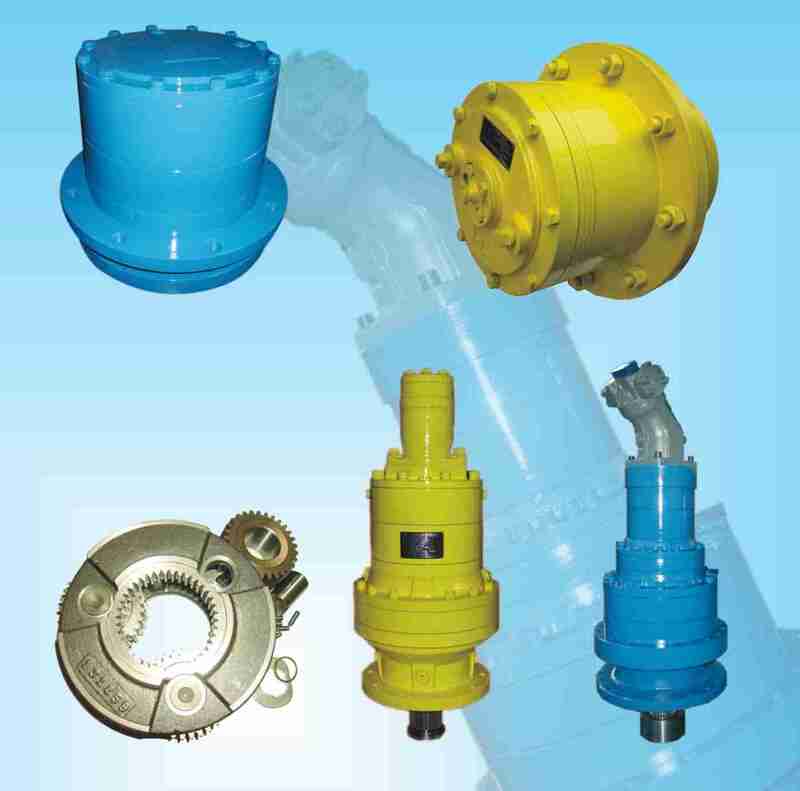 Workers: over 1500, we have CNC turning machines, CNC work center for the details, pls visit the machine lists.